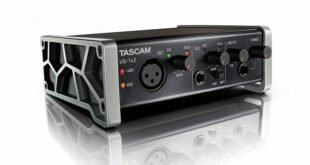 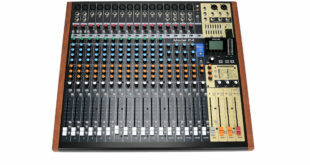 Tascam's new Model 24 digital multitrack recorder offers 24 tracks of 24-bit, 48 kHz audio capture (22 channels and a stereo main mix) and 22 playback tracks via either USB 2.0 or to the unit's onboard SD Card recorder. 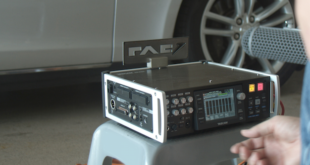 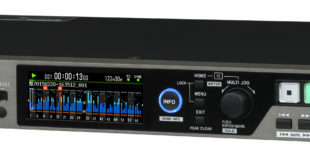 The company's award-winning DA-6400 Multitrack Digital Recorder has been given a powerful new update. 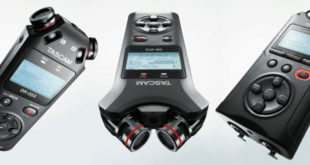 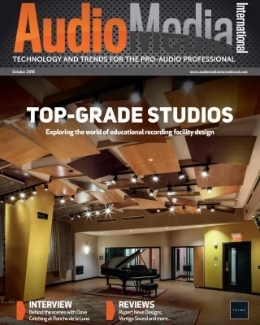 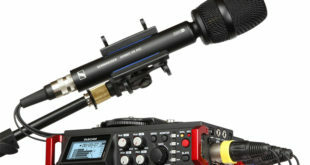 New firmware for Tascam's DR-701D six-track audio recorder now includes the Sennheiser A-to-B converter for recording the A or B format from the Sennheiser AMBEO VR Mic. 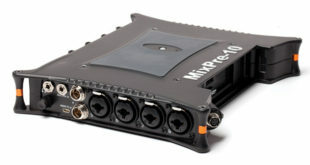 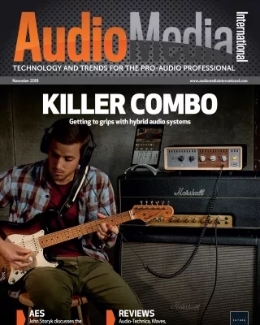 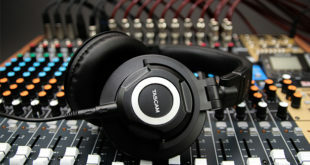 With US-1x2, users can record or stream vocals, instruments or a stereo source, or archive a cassette tape collection at up to 96 kHz/24 bit using virtually any major DAW or recording app. 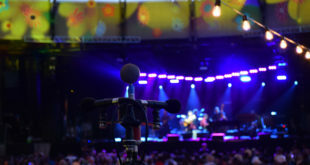 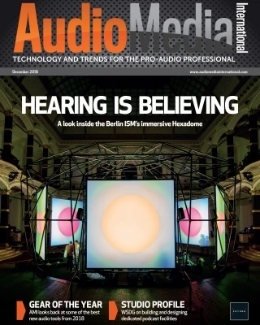 Ultrasound provided a DA-6400 Digital Multitrack Recorder for the recent event to mark 50 years since the original festival and the 'Summer of Love'. 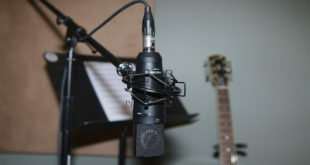 Additions include the TM-180 and TM-280 large-diaphragm condenser mics, the TM-60 small-diaphragm condenser and TM-Drums drum mic set.